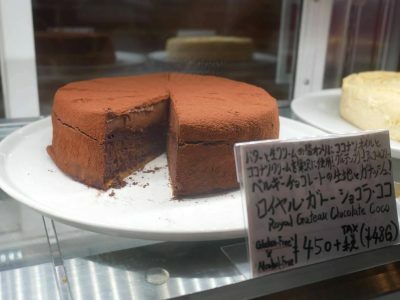 Home › Restaurant › Restaurant “Kamaya Café du Reverbere” (in front of Tobu Nikko Station) has been Serving Alcohol-Free and Gluten-Free Cakes! 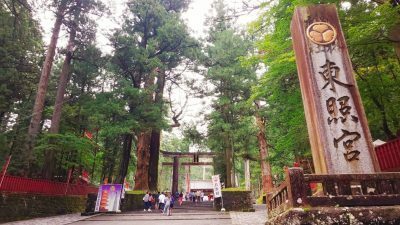 Nikko is one of the popular city for travelling that is rich in natural beauty. There are also many historical and cultural heritages in Nikko. With the increasing number of Muslim tourists, Muslim services in Nikko has been developed. They set up a prayer room at Tobu Nikko Station. Other than that, there are also restaurants and hotels that offer Muslim-friendly menus. 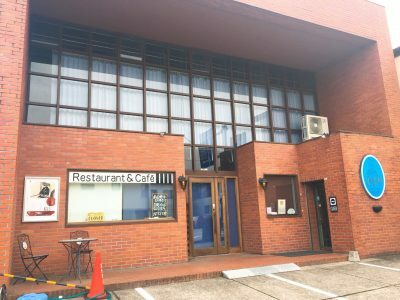 Restaurant “Kamaya Café du Reverbere” in front of Tobu Nikko Station has also served Muslim-friendly dishes made with local ingredients. This time I will introduce the dessert menus that is served at this restaurant. 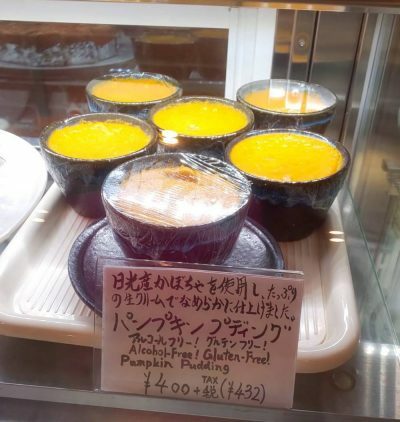 Kamaya Café du Reverbere has also been serving alcohol-free and gluten-free cakes so that everyone can enjoy Kamaya’s delicious dessert menus. 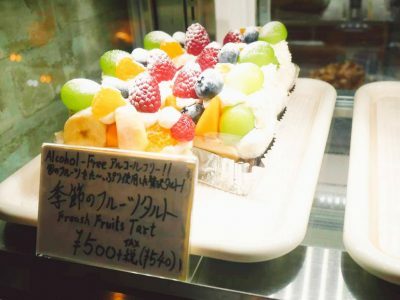 They serve many kinds of alcohol-free and gluten-free cakes like strawberry tart, fruit tart, pear tart, New York cheese cake and royal gateau chocolat! 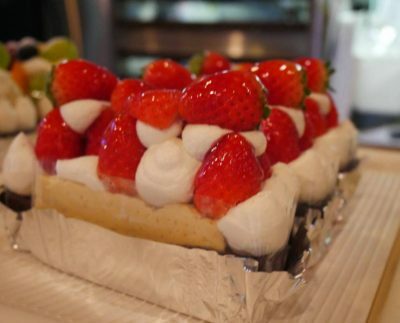 The cakes available with reasonable price, around 400 to 600 yen per pcs. 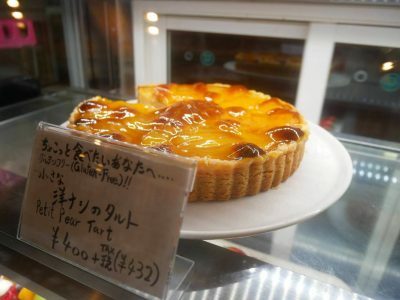 When you come to Nikko, please visit “Kamaya Café du Reverbere”!